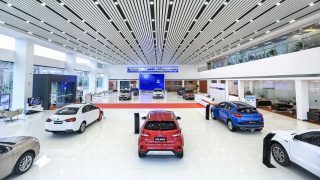 Can you believe that Geely opened 149 new 4S Centres in China within a day? 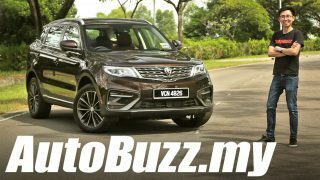 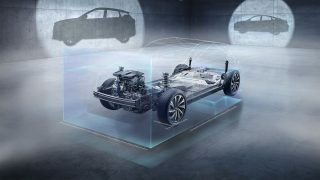 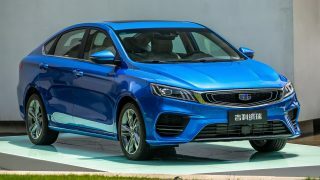 Will Proton use Geely’s new B-Segment Modular Architecture platform in the future? 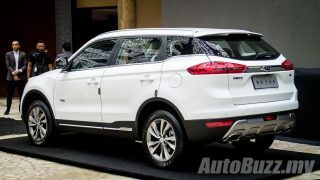 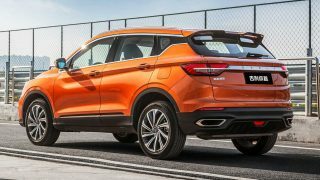 Gallery: Geely Boyue SUV previewed for the first time, and it looks promising!